In this article I would like to bring together a number of threads which I have been writing about recently – principally knotworks (networks with ego) – which will allow me to flesh out more detail and help you uncover a number of dysfunctional patterns in your organisation, network or community. The reason is that the journey from where we are now economically, to a more humane and ecological way of living starts with ourselves and our relationships with those immediately around us. And if we can comprehend, understand and heal these broken and inauthentic relationships, then we can start to rediscover trust, values and what it means to genuinely share and co-create, whatever we are attempting to envision, innovate and bring into this world. 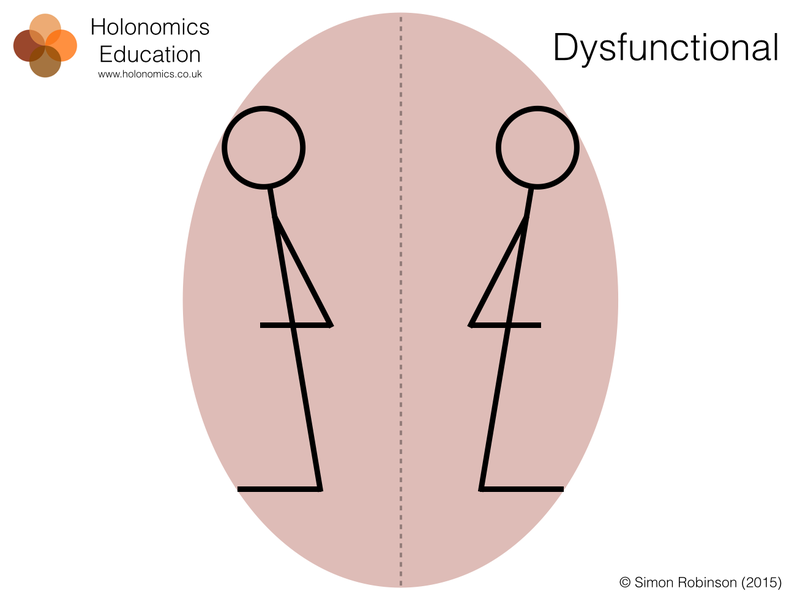 If we start with the most basic archetype, it is the dysfunction of much interaction between people today. Have a think about your daily conversations. Which ones are truly satisfying? Which ones can you honestly say that the person you were speaking with really recognised who you are, what you could have brought to the conversation, and where there was full attention and actual listening. Sometimes it can feel that it as if we are having conversations with our backs to each other. Not all conversations of course, but take time to look at which conversations you are having where there is very little attention from the other person or people. Breaking this archetype is by no means easy, but it can be done, and this is where the power of much of the work that Maria and I are doing in organisations is making a real difference to programmes of profound organisational change. You have to change people’s mental model, and unless you work at this level, with the dynamics of seeing, then any efforts at change are not likely to be as successful as you hope. 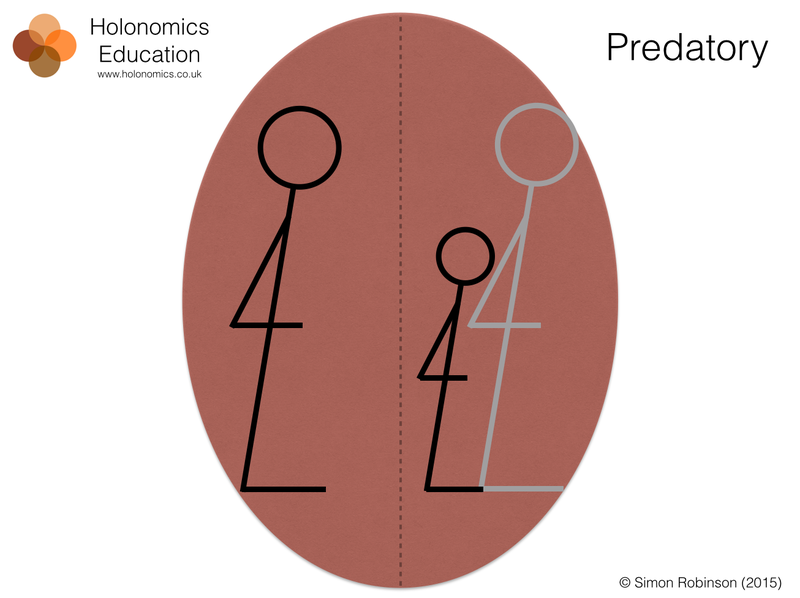 If we now move into more specific archetypes, the first tough one to deal with is predatory behaviour. This is where a person or persons can not see, do not want to see, refuse to see a person as they really are. They do not value that person, but do see that this person may have something of value to them. Their mental model sees the other person as diminished, unimportant and weak. This is the antithesis of the sharing economy, where collaboration turns into the abuse of people volunteering their free time, ideas and resources, and hence is a reflection on the fact that a network has at some level a lack of human values. This archetype can be quite a wolf-in-a-sheep’s-clothes, and can be found in the sustainability community, where questions of ego, vulnerability and insecurity still run rampant. Whereas the Predatory archetype is aggressive and calculated, the blinkered archetype for me is more tragic, and represents wasted opportunity and an inability to prosper by recognising those who are in our immediate circles. Here the mental model is one of not valuing, not questioning, not showing interest in another person, and therefore either assuming, or concluding due to social-economic paradigms, that the person is not of value. This is an interesting one, as it is a great archetype to use when working with leaders. So often there are treasures right in front of us, but when we do not see those in front of us, we fail to maximise opportunities, projects and visions. 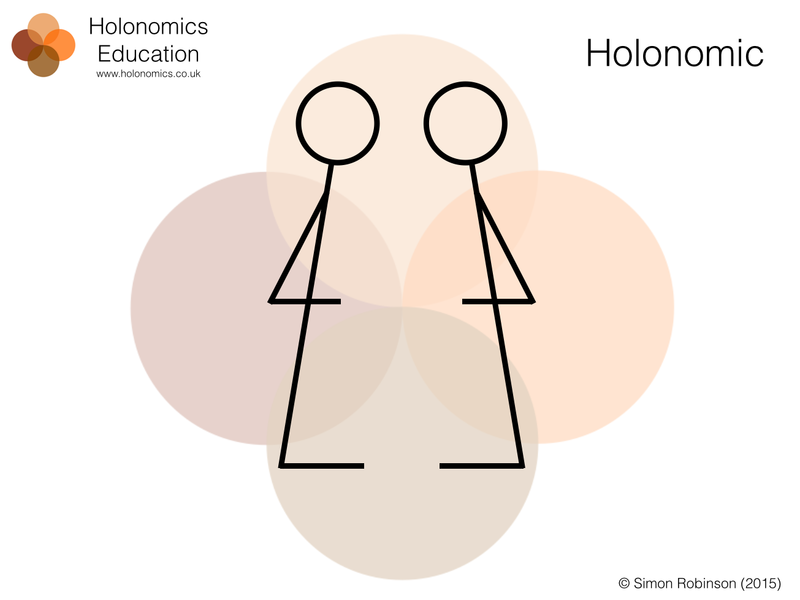 It is not without reason that the first four chapters of Holonomics is devoted to the dynamics of seeing, and that we say that to see well is an act of humility. With humility, a whole new dimension of the world opens up, it’s a powerful quality for leaders to develop. This next archetype for me is a lot of fun. It is when you are having extremely close conversations and you look into someone’s eyes and you read their body-language and everything about them reveals so much about their inner mental life, but trapped in their egos they are unable, or not mindful of how their being, how they are acting and what they are saying and how is revealing their true feelings. As the saying goes, it is only when you have real success that you find out who your real friends are, and in this instance, if we are going to talk about the sharing economy, we have to look at the notion of what success is and how people share in it. Because right now it seems to me that one of the most difficult things to share is the success of someone else, and this is something that we have to nurture and develop. I have not yet read I believe an article about the sharing economy which discusses the sharing of other’s success, and that is because it is one heck of shadow to shine a light on and discuss. But hey, here’s a start and I would be really interested to hear your thoughts in the comments below. 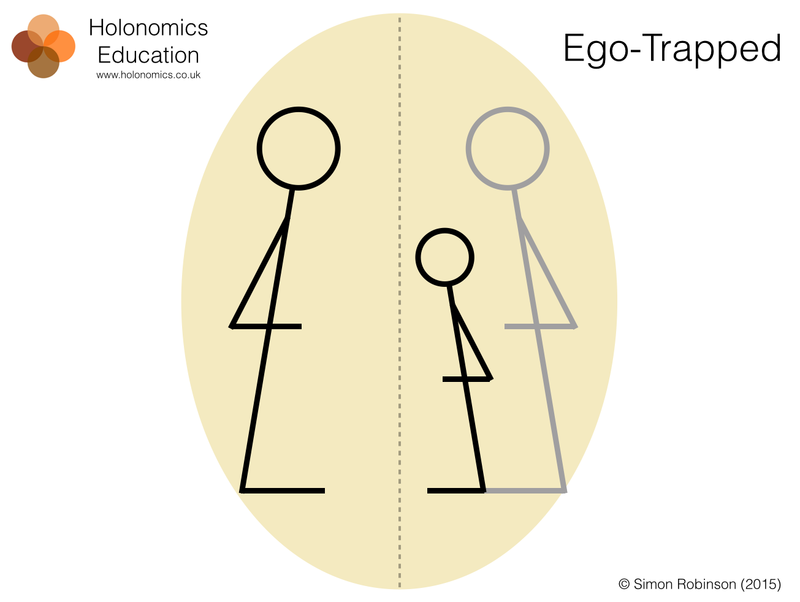 There is of course another related angle to ego-trapped which related to the socially-networked economy we are moving into, and we could perhaps call this derivation of Ego-trapped “guru syndrome”. Nowadays, there is trend towards personal branding, but a side-effect that I see more and more is people making claims for gurudom which are just not supportable. I am talking mindfulness gurus who are not mindful, ethical gurus who are not ethical, dialogue gurus who can’t dialogue, you name it – people are claiming expertise where they have either very little, or none at all. I know that for a long time people have often been economical with the truth on their CVs, but I would like to suggest that the trend to personal branding is exacerbating this. In a previous article I looked at how we can understand transformational leadership as a journey – a fractal and non-linear – journey through the found elements (see On Creativity, Ego and Transformational Leadership). The transformational journey has no start and no end, it is a lifetime of dedication. But those on certain legs of the journey are able to comprehend when someone who is ego-trapped, and suffering from guru-itus, has not actually had either as original or profound insights that they pretend to have. 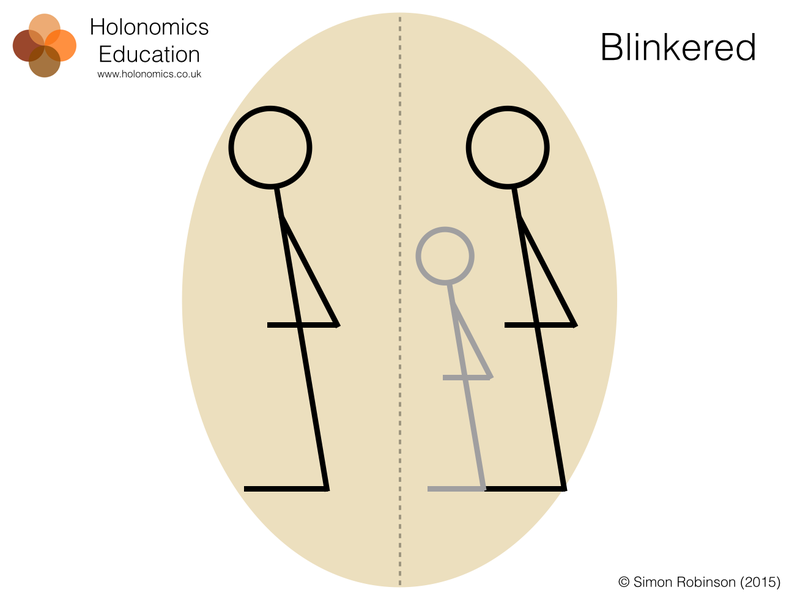 In order to cope with this, I now suggest the following archetype for those who have gone past the threshold of liminality into new levels of conscious awareness and understandings. 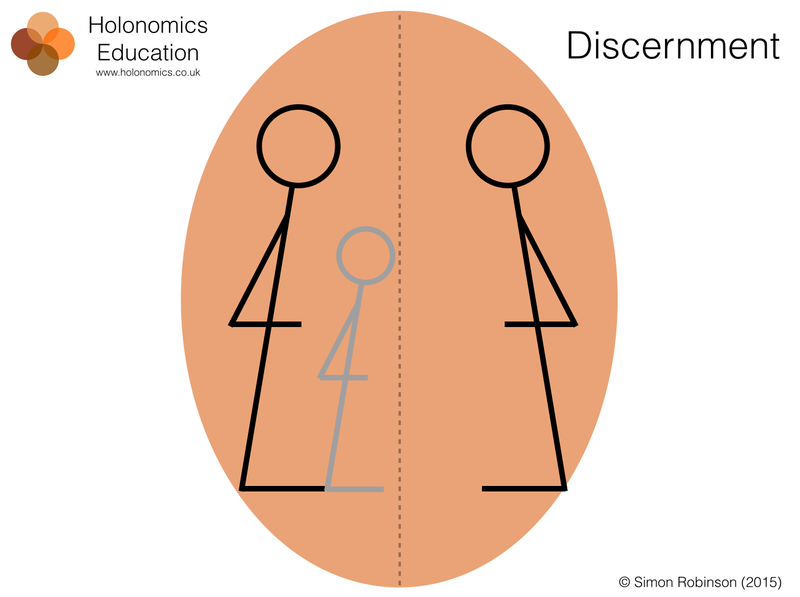 This next archetype – discernment – is very much about non-judgement – since otherwise the person doing the discerning will also fall into the trap of ego. This is all about taking the plank out of one’s own eye before trying to remove the speck of dust out of someone else’s. When we are discerning, we can see with open eyes when someone is being a bit of an idiot, and in these instances often it is only a true friend who has the ability to point this out to someone. This archetype is all about not seeing someone as they are now, but who they really are in the present moment, and also who they can become. I don’t know about you, but at every level of society I am seeing all sorts of nonsense and silliness and stuff that is hard to swallow. I am not Buddha, and I am no yogi or saint, but I do try and practice discernment, otherwise the destructive actions of others will eat you up, diminish your energy levels, and steal your enthusiasm and vitality which you will need to really reach your amazing goals and visions. So now having taken a journey of personal transformation, we reach the stage of holonomic dialogue, wholeness, authenticity, human values and an expansion of consciousness which allows us to see and know people as they truly are. 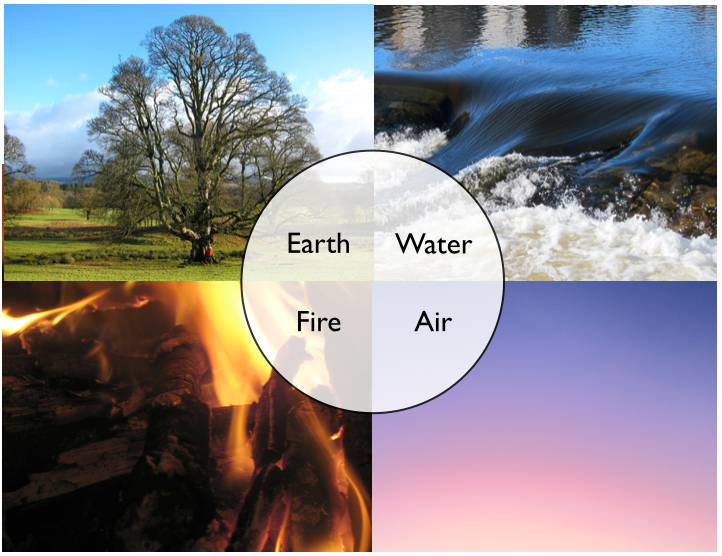 The background represents the Holonomic Operating System – the four ways of knowing (thinking, feeling, sensing and intuition) which will need to understand people, our planet and reality in their glorious fullness. We have battled our egos, suspended judgement, and opened ourselves to a new dynamic way of seeing, allowing us to value others, nurture authentic conversations full of emergent creativity, and where previous tensions dissolve away, allowing us to live more happy and fulfilling lives, at work and socially. I know I have been dealing with some quite heavy shadow stuff in this article which I have tried to lighten a little, but I feel really strongly that if we run away from these issues, we will just end up with vacuous platitudes about where we as humanity are heading. Transformational work needs transformational leaders, facilitators and people totally committed to the journey. It is powerful work, and I hope this article has been of help to those of you who are changemakers, making a huge difference to our lives and the life of our planet. I think you all. Nicely crafted. What´s often missing when we (me as well) musing on others and our own path – is the fact that all is about maturity, both on practical, intellectual, spiritual and emotional level. So, as I find it quite amuzing to read this post (I´ve had the exact same interpretations and observations) since it both starting to bubble up to the surface new clarity that flush away the foamy and opaque layer that somehow made it convinient to be in the water. On the other hand it always leads me back to myself as a judging ego-false self invitor when analyzing others state of consciousness (maturity). Since everyone react differently to all we communicate, or speak into existence, we also need to be aware that we create traps when we in full service and intention only wanted to be nice. Thanks Richard – I know it can be a bit of minefield commenting on the actions of others, but these are all archetypes of which I have personal experience and sometimes I feel I do have to speak out otherwise people will simply be able to get away with discussing things about the sharing economy etc which just don’t reflect my own personal experiences. Yes, you are absolutely right and I am not meaning it as negative (as you noticed). Me too, have experienced them all and specially amongst the leadertypes of archeic figures. You are doing a great work! Fortunately we are an emerging number moving in this direction and with a proper mindset and invitation pattern we can do things better together – this I´ve noticed is somehow an treshold to climb amongst the “conscious kind”. since a lot of peeps rather promote their own methods than really listen to others with same type of message. 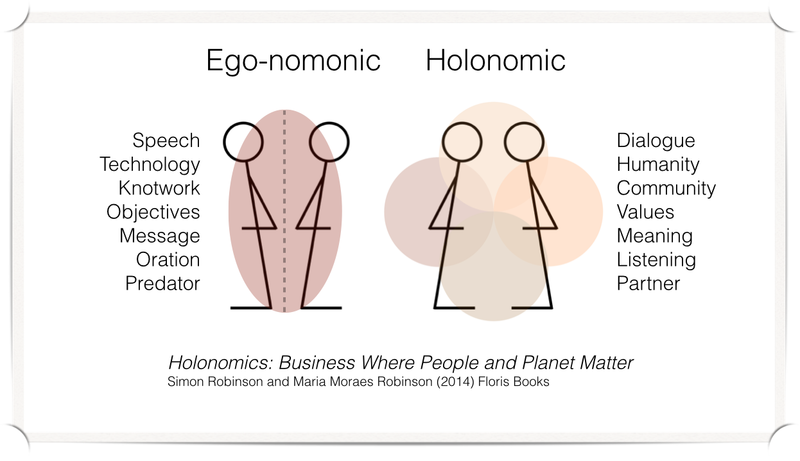 This is – what I noticed – part of our evolutionary quest for conscious maturity and definitely part of the “big plan”. Important stuff, thanks for this. I think this article adds detail and texture to the TA model, but would you agree there are parallels? Hi Finn, I have not studied TA but it is interesing that there are parallels. I am not trying to claim anything novel in this article, it is more a case of articulating frustration when people discuss sustainability in situations where these archetypes are still playing out.